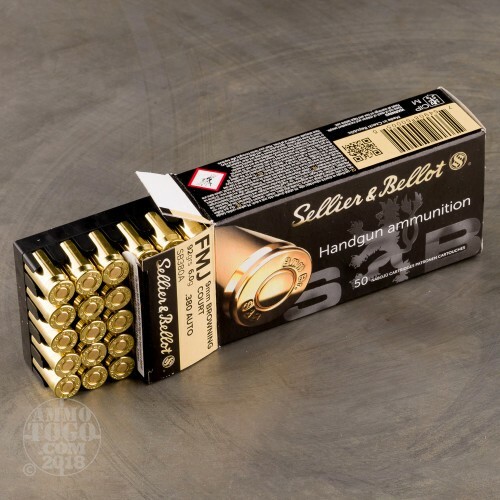 This 380 ACP cartridge is an affordable yet high quality option for your next visit to the range. 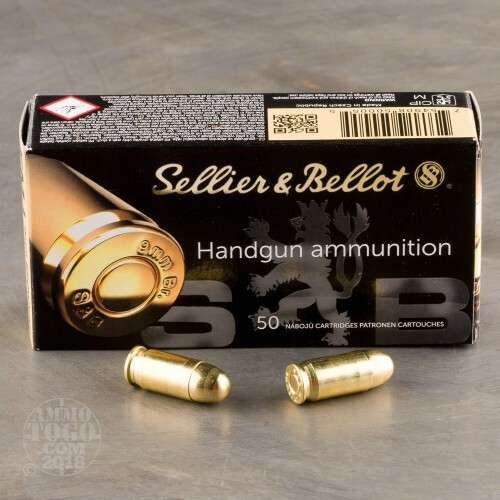 Its manufacturer Sellier & Bellot has given it a 92 grain projectile, which is on the lighter end of the spectrum for bullet weights its caliber is most commonly available with, so it won’t subject your wrists to too much recoil. 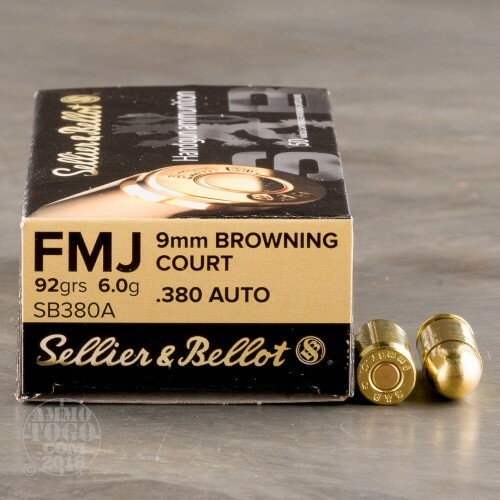 The bullet’s full metal jacket will ensure that it functions positively in a semi-automatic, such as a Walther PPK, and also that it doesn’t dirty up the bore with too much lead residue. This isn’t an expanding bullet, and is less than ideal for self-defense -- for that matter, it’ll have little trouble passing through a flimsy plinking target. 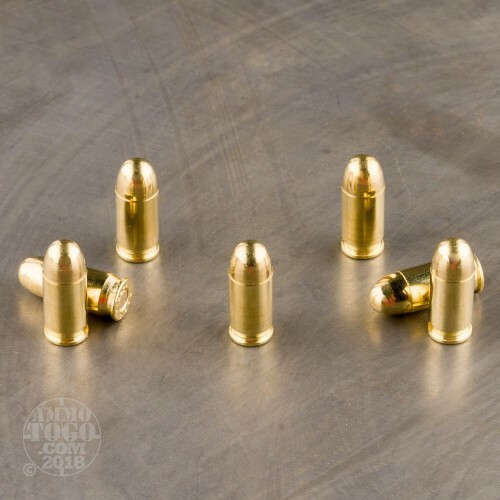 This round’s factory fresh brass casing is corrosion resistant and wholly reloadable. That its Boxer primer is non-corrosive and the box it comes in is oil resistant means you may expect these rounds to last for ages in their box. Not a bad bundle to put aside and sit on.